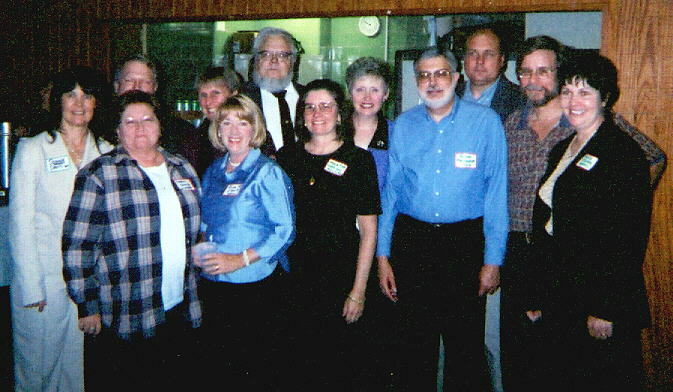 Here is a group shot that Beverly Morrow sent in. . . .
AND she was kind enough to name all of the people!